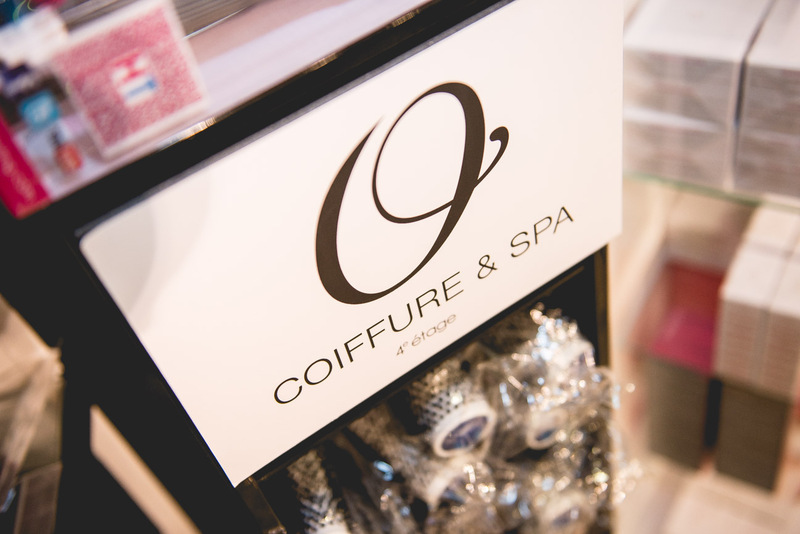 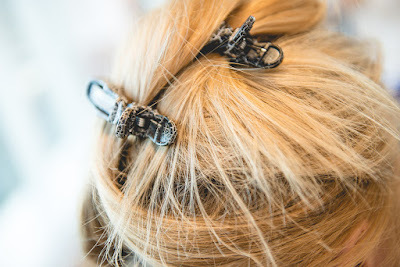 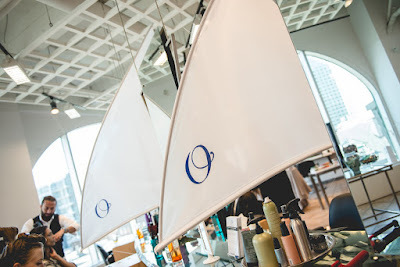 Last month I had the pleasure of visiting O Coiffure&Spa , Montreal’s renowned hair salon located on the 4th floor of the reputed Ogilvy store. 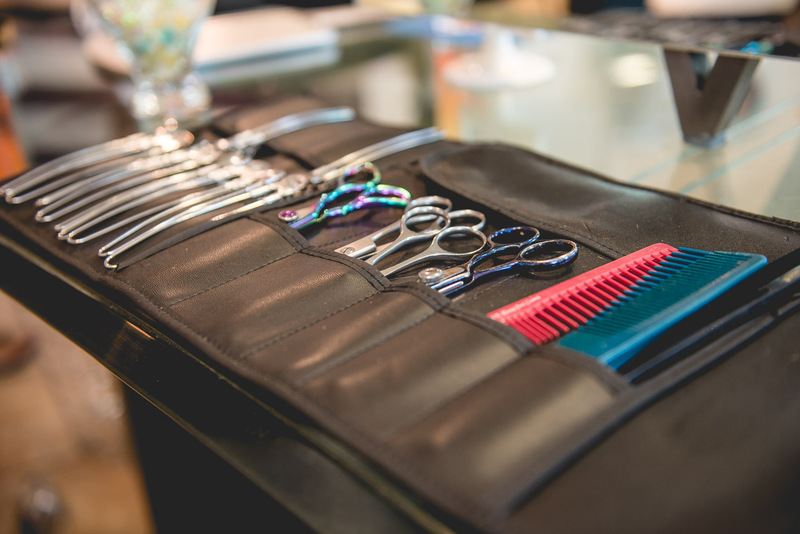 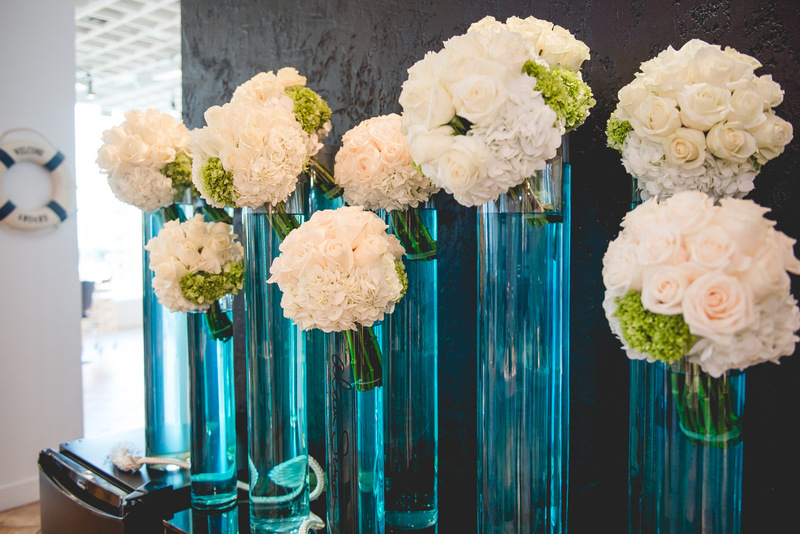 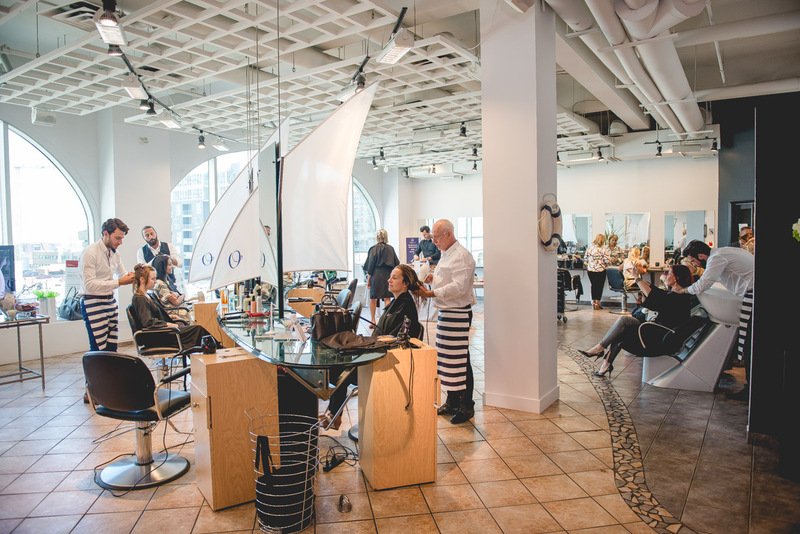 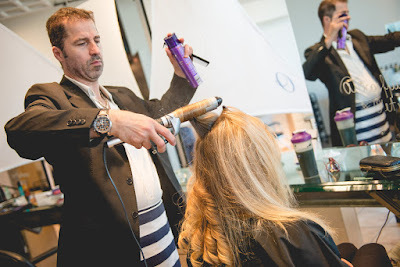 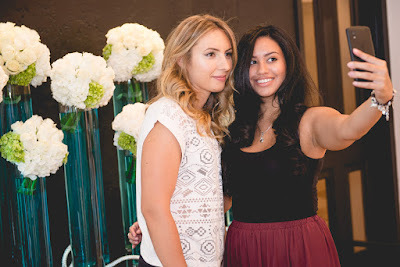 The salon is indeed a relaxing oasis bathed in natural light smack in the heart of downtown Montreal. 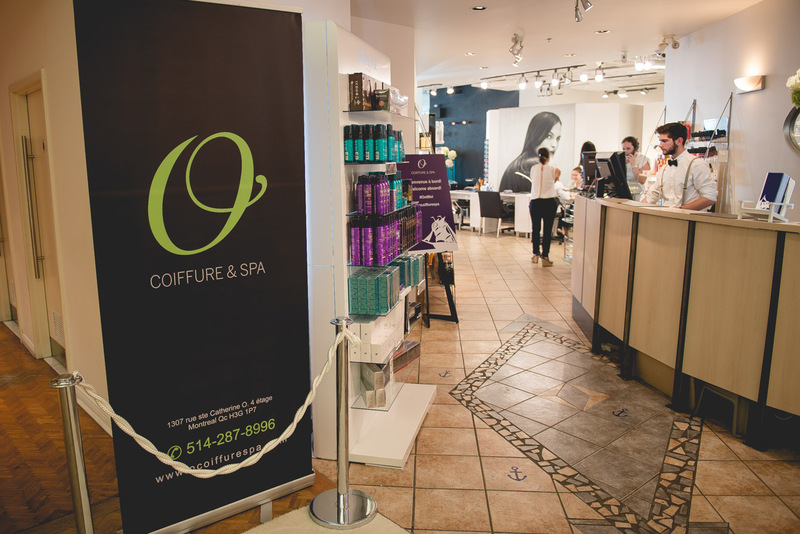 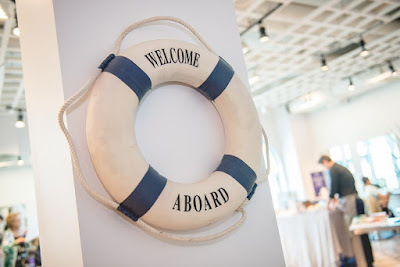 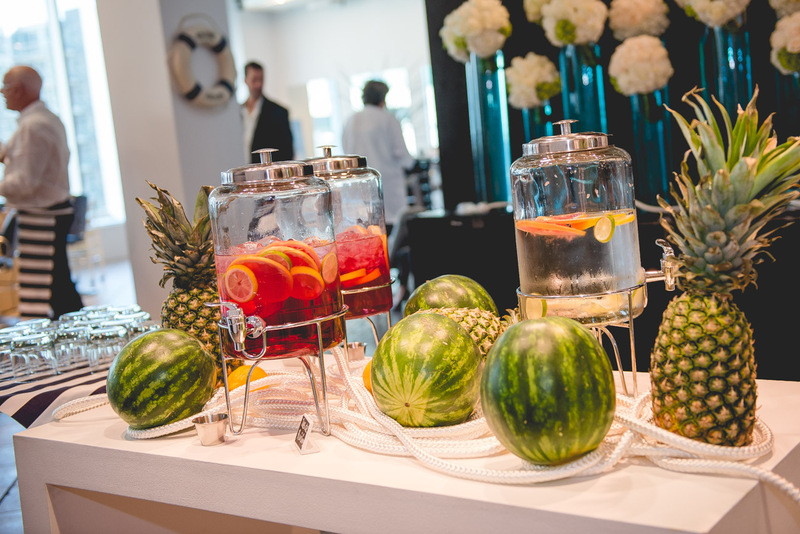 The space offers its clients a growing variety of exclusive and sough-out beauty treatments that exceed expectations of women and men of all ages. 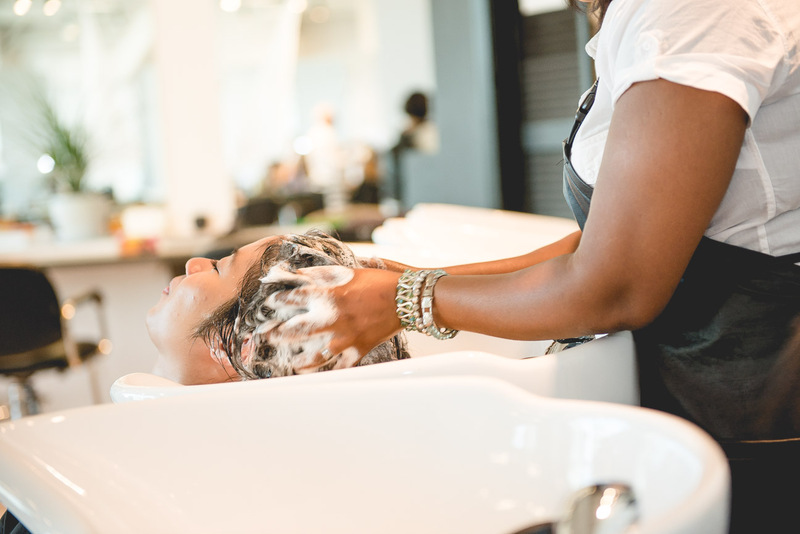 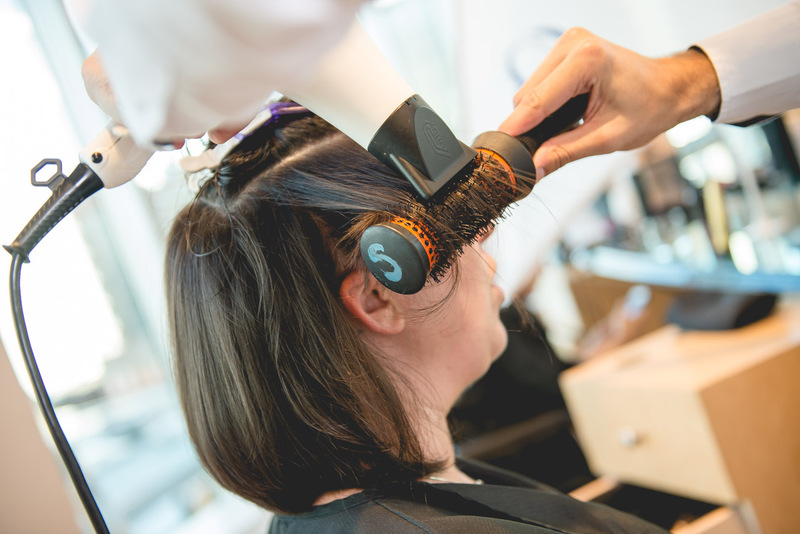 The team has 20 qualified professionals that use the best performing products for both hair and skin care for an enriched experience and results. 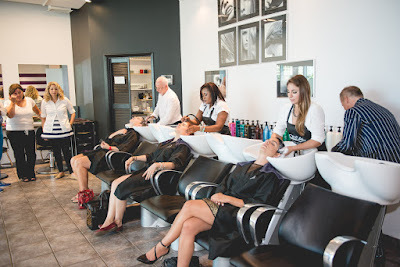 I enjoyed the experience alongside my beauty partner in crime, Alexa from Stealing Beauty , we both got to enjoy the salon’s specialty: the blowout. 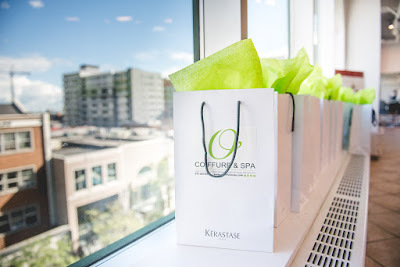 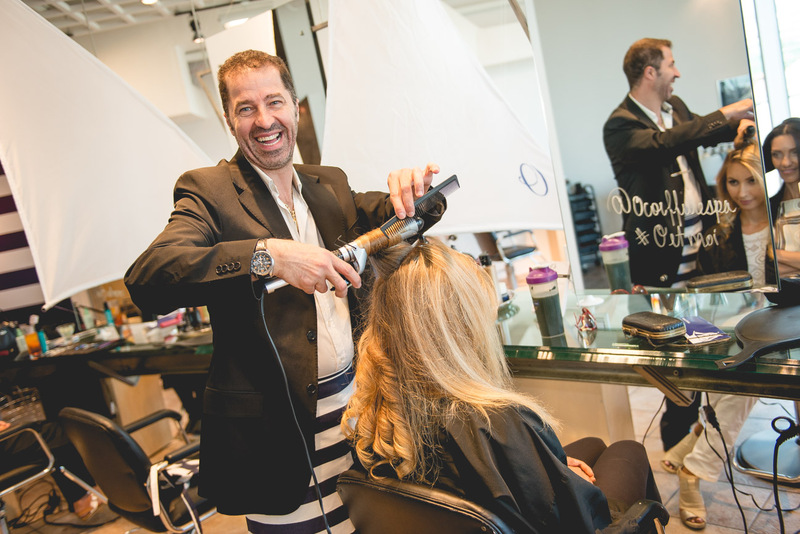 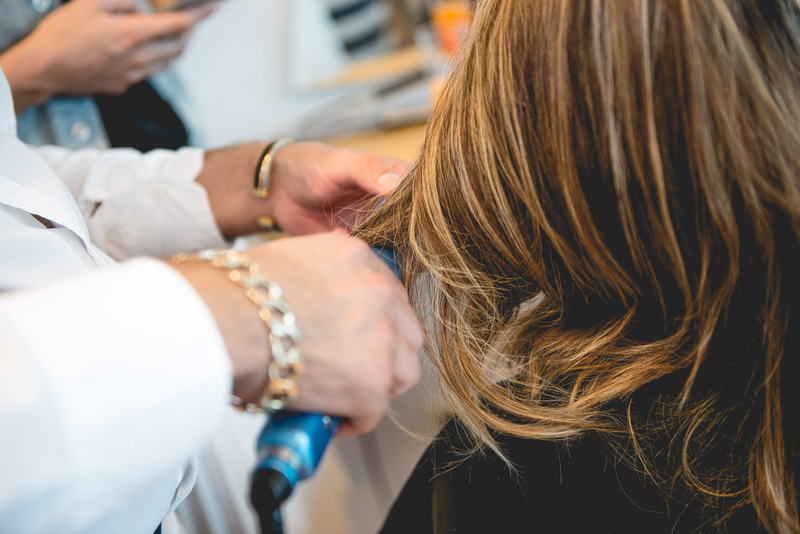 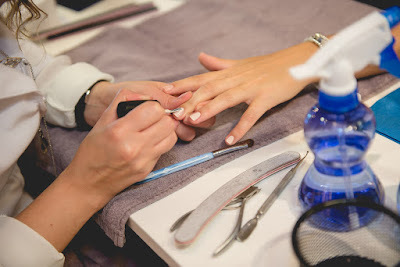 The salon is so well light and spacious you can’t help but feel relaxed and get into pampering mode; the views of downtown Montreal are amazing, I love the proximity this salon has to virtually anything in the centre-ville. I wish I had taken a before picture but a simple scroll through my Instragram feed will show what a mess my hair usually is, so here are a few snaps of Alexa and I and our freshly done hair.